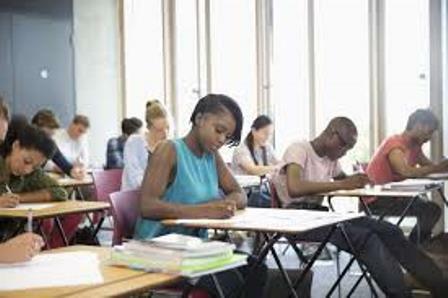 As the examination is fast approaching, students should see it as a big deal because it is that short period when all that the lecturers have been teaching you for 14 weeks or less or more is required of you as students to summarize back in just two hours or a maximum of three hours (exam paper duration), not fair right? I know. This is the more reason why we should take it like it is the survival of the fittest. 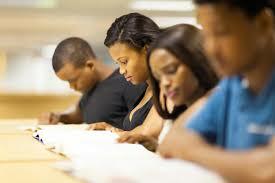 Act like lying on the bed to read is too comfortable for this said competition (examination), say NO to it. Your bed is symbolic to sleep, before you know it, let’s say you try, you have the conqueror instincts in you; you survived through reading the first page without dozing off, my promise is that, you will not escape sleep on the second page. Although this is based on individual differences, we have some rare beings among us that enjoy reading while they lay down. By nature, most humans are prone to fall asleep, while lying down to read. In a nutshell, we need to sit upright to read. Examples of sitting upright to read are sitting on the chairs and using the tables in our hostel rooms, the reading room in hostels, our libraries or even our faculty classes. 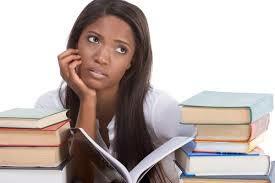 Another comfort zone that does not aid successful reading is the Fans and Air-conditioners, air-conditioners majorly. How many of us sleep in the library? I do actually, and I think it is as a result of the heaven-like breeze blowing from the AC’s. My advice? Don’t stay too close to much air, it can be tempting, just remember that it hinders intensive reading. However, this is based on individual differences. Having an active and doze-free experience during the day. Conforming to the natural way God wants the world to be. Sleep at night, stay awake by day. 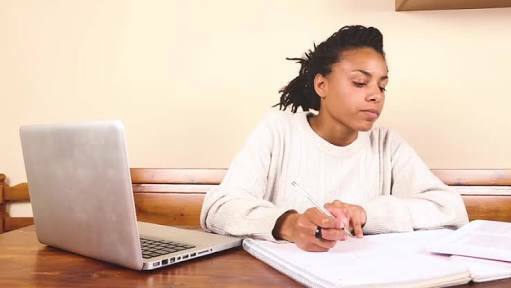 Now, here is the honest truth, if you have not been studious as a student from the beginning of the semester, the only way for you to cover the course outline is overnight reading. I wish I knew how to advice you on managing minutes while reading. Also, in a whisper, I heard that overnight reading at the closest to minute to exam means reading to pass and not for expertise. Conversely, if you are a working class and also a student, I know it is not easy, you just need to plan and spend your time judiciously. As a depending student, I cannot say more than that, may God be with you. According to (Ikonta 2010), active readers read with a pen in hand, they highlight, underline, annotate and write notes as they read and that they review, analyze, evaluate, summarize and apply what they read creatively. She further states that passive readers read but do not write and that they close the book when finished. I prefer you be an active reader for a wonderful examination experience. In addition, faulty reading habits such as poor word recognition, word by word reading, vocalization, excessive eye fixation/movement, head movement, finger pointing and all such should be corrected by all means. I advise we watch videos online in respect to our courses. In videos, we get to see the real owners of Western Education explain and analyze with diagrams or pictorials on the subject matter. 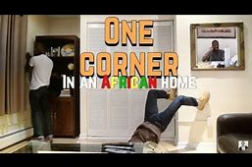 Imagine yourself watching ‘Black Panther’, you know there are some clips you are bound to never forget. In my opinion, there is a difference between seeing native Western educators gesticulate or give body language to a subject of discourse and seeing that of the course lecturer. This is an explicitly added advantage, all thanks to technology. 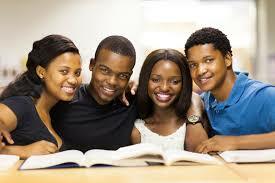 Another bonus tip to a wonderful exam experience is group study (reading and discussing with course mates). This should only happen when you have read and understood the course to a certain point, then you can rub minds with other students. 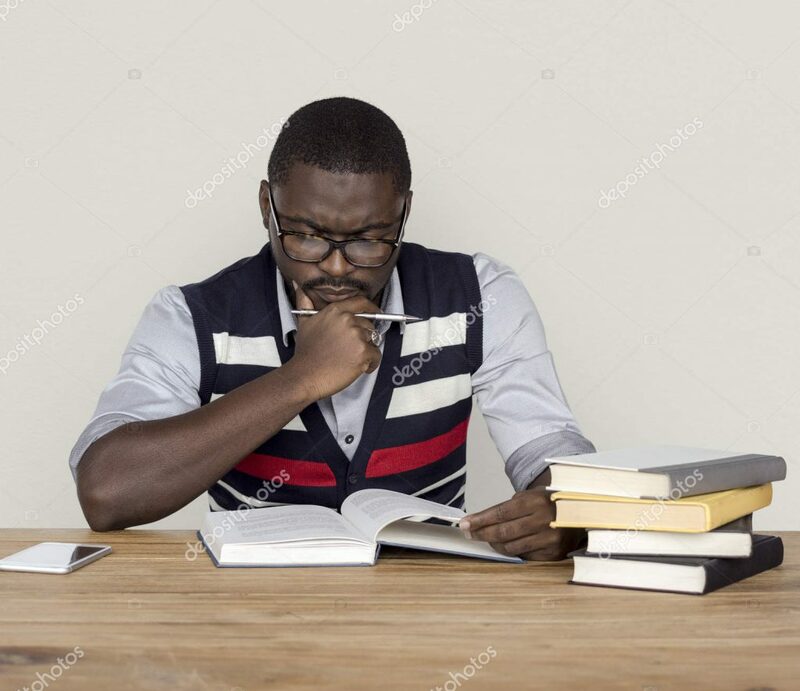 To those who do not read at all before group study, it is called cheat study, because you will not be able to contribute to anything they say, you think you are smart for zapping their knowledge, no you are not. You may succeed in collecting and collating their data on the subject matter, but you will not be able to pick out the correct data from all what you had collected because you did not make any contribution and that is risky for examination. 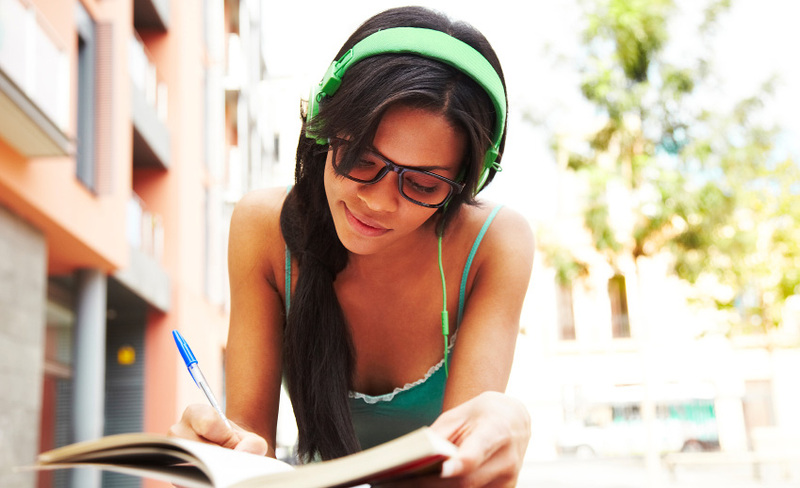 Modern readers like to read with their headset plugged in their ear, light music or rap, based on individual differences. Does this help? The notion that light music are like muse to go well with the reading aura is still quite believable, but rap, something like the latest Dj Khaled’s hot jam of all top rap artists should seriously be a no-go area. For my conservative readers, thank you for not making this way of reading go extinct, we acknowledge the effort. Just find that serene corner to settle down and let the glory of understanding fall on the course you are about to read. It may be the lagoon front or libraries or the main library extension or any sure corner in your faculty that is quiet and peaceful. We may even try out the religious chapters (Mosque and Chapel) in the school or reading rooms in hostels. The interesting thing about different readers, whether modern or conservative, is that some like to read alone. That is, reading without seeing anybody around, you can also call them the lone readers. However, following facts, modern readers are said to have the ability to read in a marketplace as far as they have their headset plugged in their ear with music. Finally, while in the examination hall, concentrate on your work, do no stretching of neck job please! Trust me, I know how tempting it can be, especially when the person in front or beside you is writing like a cheetah, still, say no to it. Let me remind you that there are forms to be filled with the invigilators when caught in any examination malpractice act. May we not get that lucky to fill such forms by His grace. There are vital information that students need to be aware of, at the back of the exam dockets and instructions on the answer booklets. Remember, do your best and leave the rest, pray to start, pray afterwards. I wish you all the best, see you at the top. Previous ArticleIt is Our Time to Run, By: Amaechi Emmanuel O. What an awesome write-up. I strongly opine that many students who read this article will find it very helpful and if strictly adhered to the highlighted tips would no doubt come out in flying colour in their examinations. This writer must have passed through the tutelage of Professor Wole Shoyinka of this world considering the way and manner she itemized her points. Kudos to you. I wish I could enrol under you.